Moving house can be a daunting prospect. As much as you want to get into your shiny new home, the actual process of getting there can be hard work. So many things to do, so much to remember. It can be very easy to forget something vital. 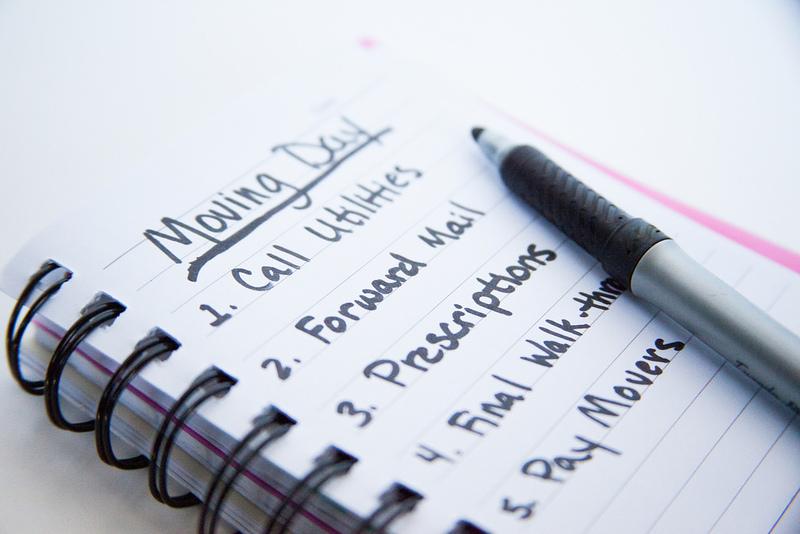 Here are 8 things you must do when you move house. 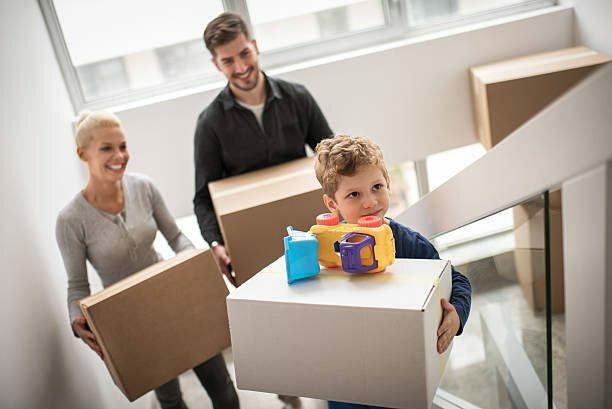 Moving house can be extremely stressful, so your first priority has to be finding a removals company who are efficient, hardworking and offer great value. Compare removal quotes and get a handle on exactly what each company will provide during the moving process. Assess which one will meet your personal needs best, rather than just going for the cheapest quote. Banks, credit card company, savings bank, building society & any other financial institutions. Home insurance companies: transfer your policies or take out new as necessary. Make sure your new home is insured before you arrive. This can be arranged up to 30 days in advance. Life, medical and pet insurances. Driving documents including driving licence, car ownership papers and car insurance. Notify your child's school of when they will be leaving and start looking for a new one for them to start at. Hospital if you have any regular treatment and your pharmacist and.or GP if you have regular repeat prescriptions if you are moving out of the area. Any other complementary health practitioners, and ask them if they can recommend someone in your new locality or consult the national associations of homeopaths, chiropractors etc. Any regular deliveries and subscriptions such as organic veg boxes, magazines or monthly box subscriptions. Local deliveries such as newspapers and milk, and your local library. Clubs, sports teams and your gym. Tell your cleaner, gardener and window cleaner that you are moving well in advance and offer their services to the new owners. Do use a re-direct service on top of this, preferably for 12 months, so that anything else gets to you, even if Great Aunt Maud forgets you moved when it gets to Christmas time. Get registered on the electoral roll. Check to see if you can better utility or phone/broadband and TV services from other companies. Remember to update your address on any online services, e.g. Amazon or M&S. Update your address on supermarket delivery sites. Add your new name and address details to the Mail Preference Service site so you don't get junk mail. Notify the Inland Revenue and alert them to any changes in your tax situation if you are having gardening leave between jobs. 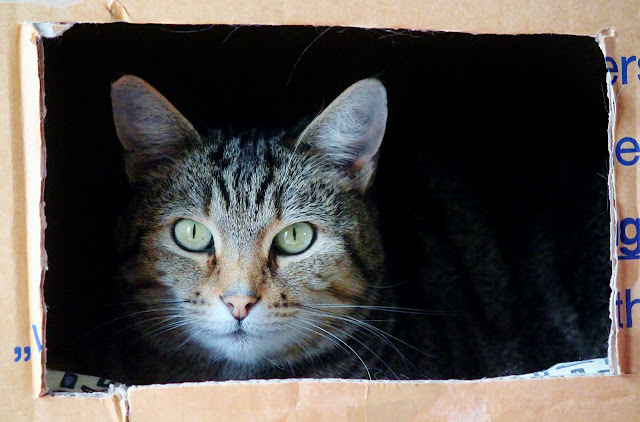 Change the address on your pet's microchip record so they can be returned to you if they wander off. Remember to keep cats indoors for at least two weeks after moving so they can get used to their new home. Send a new home notification via your phone, email or post to everyone in your address book and notify work of your new address. Digital TV and broadband: most companies will be happy to move your current package. Register with a new GP practice, dentist, optician and vet. If you are moving to an area with restricted parking, apply for a permit before you move so you don't have to worry about where to leave your car on moving day. 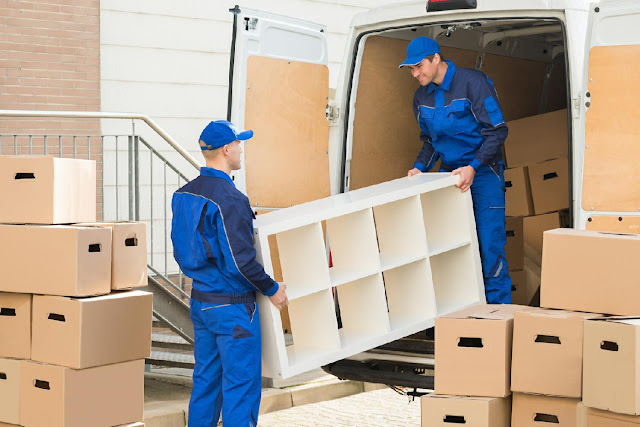 Find out if your removals van will need any special permissions for parking well in advance, and check the route for low bridges or other problems. Organise a local cleaning company to go over the house between the old owners moving out and you moving in. If you need new carpets fitted make arrangements for this to happen on the day you get the keys if possible, or as soon as you can after. Book a hotel room for the night if you need it, and arrange accommodation for any pets. Consider asking a friend or relative to look after your children for the day or to come with you to entertain them while you are busy. Remember to make time for the kids to move themselves in later on though, they need to put their stamp on the new place too. There is little point paying to have a cupboard full of food moved. Start running down your food cupboards well in advance of moving, and ensure your fridge and freezer are virtually empty by the time you move. Frozen food won't travel well so try to make sure your freezer is empty. The same goes for bathroom supplies. Start using stuff up so you don't have a whole box full of bubble bath to move! There is little point moving all your outdated and unnecessary junk to a new home and then storing it again. Far better to start decluttering even before you put your home on the market (see our guide to selling your home fast) and making some money out of your junk - another man's treasure and all that! Don't forget to clear out your loft, garage and shed too. 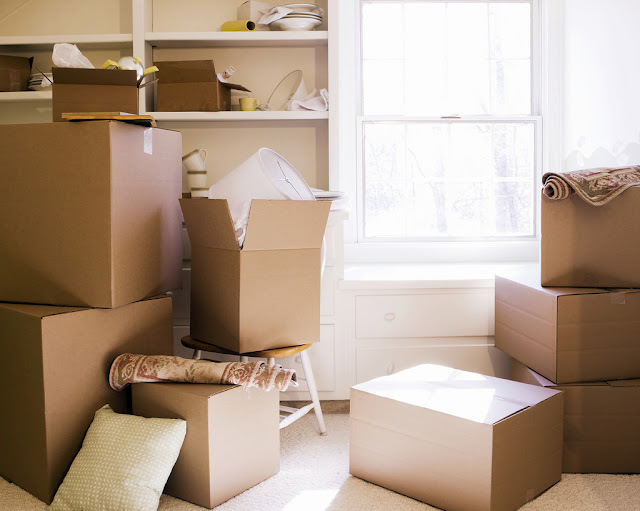 As you declutter start packing as early as possible. Out of season clothes, books, DVDs, much of the stuff in your kitchen can all be packed up well in advance and not missed for a few weeks. Make sure you label boxes clearly and thoroughly so you know where everything is just in case you do suddenly need a fondue set or your wedding DVD in a hurry! Packing with a floor plan of your new home alongside you can help so you can note down which boxes are to go where, both on the boxes and on the plan. and a bottle of Champagne to toast your new home. Set aside a sturdy box for important items such as passports, important paperwork, jewellery and phone chargers. Pack this yourself and take it with you in the car. Take bedding or sleeping bags with you in the car or make sure they are easily recognisable by labelling the box well. Defrost your fridge and freezer at least 24 hours before moving day, and check what services your removals company offer. Will they un-plumb and re-plumb the washing machine and dishwasher for you, or do you need to hire someone else to do that? Take a photo of the back of your TV so you remember what wire goes where when you need to reinstall it. 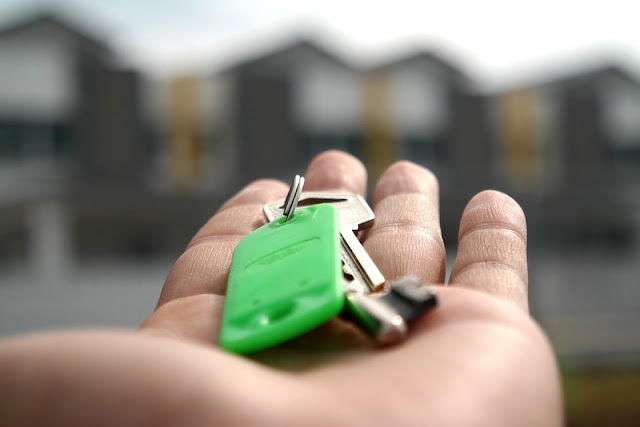 Create a guide for your property's new owners with all the information they need on it, including local information and recommendations as well as information about the property, keys, utilities etc. On moving day take final water, gas and electricity meter readings and submit them to your suppliers. Check your utilities' websites for change of address forms to switch or end your contract. Take the time to check what the best provider will be in your new home and make the switch as soon as you can. When you get to your new home, take a photo of the meters there too and note down the numbers. As soon as you can book a boiler service unless one has been done recently, and check all the smoke alarm and CO2 alarm batteries and that they are working properly. For safety, make sure all windows open and work out the safest routes out of the house as you wouldn't be able to think clearly in the middle of the night. 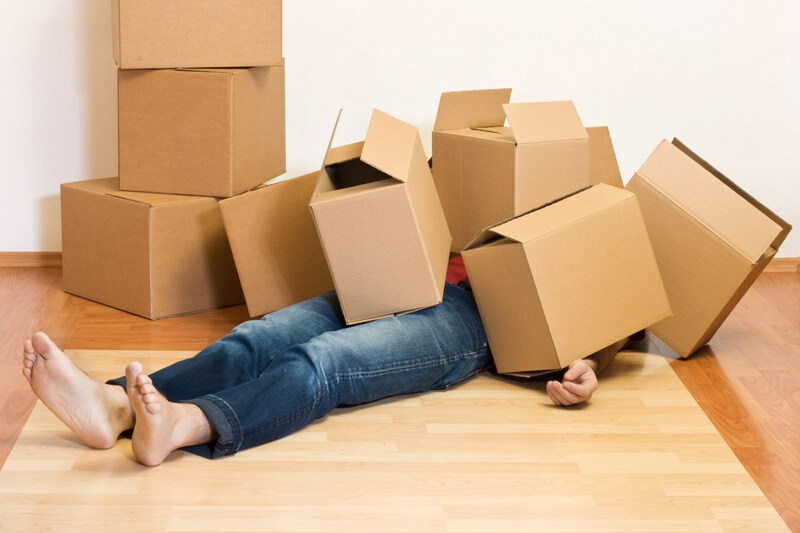 When you finally arrive, don't obsess about unpacking as quickly as possible. Just get the beds set up and made for you all to fall into later, then clear the sofa, order a take away and relax. You made it! #1's the most important! Though we're settled in our current home, prior to buying, we moved around a few times over the course of 5 years— and never did we hire packers! If/when we move in the future, we'll definitely be hiring movers that also handle packing. It makes it so much easier! Doing it yourself is hard. We haven't moved in ages! It can be super stressful, especially with kids. 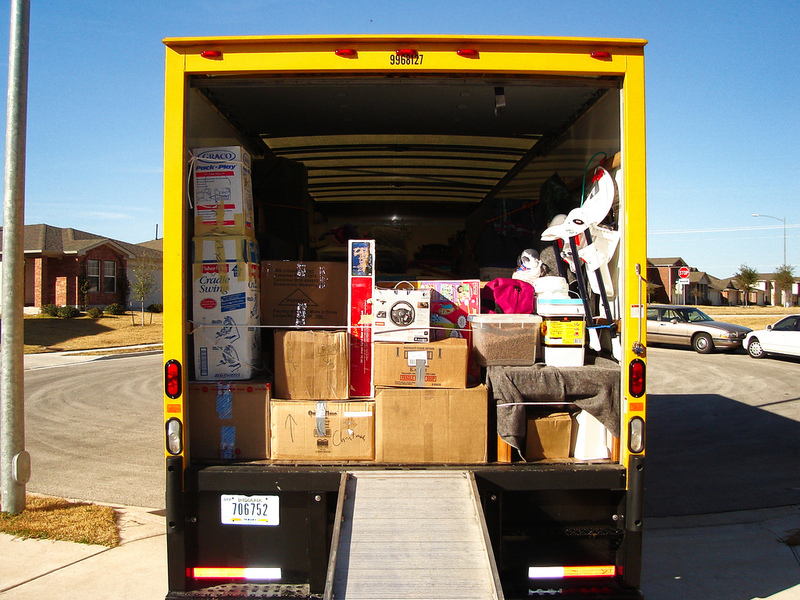 The biggest win is finding a good moving service. It makes life a lot easier. Ugh I hate moving. Hopefully I can remember these tips when it comes time for us to do it again. 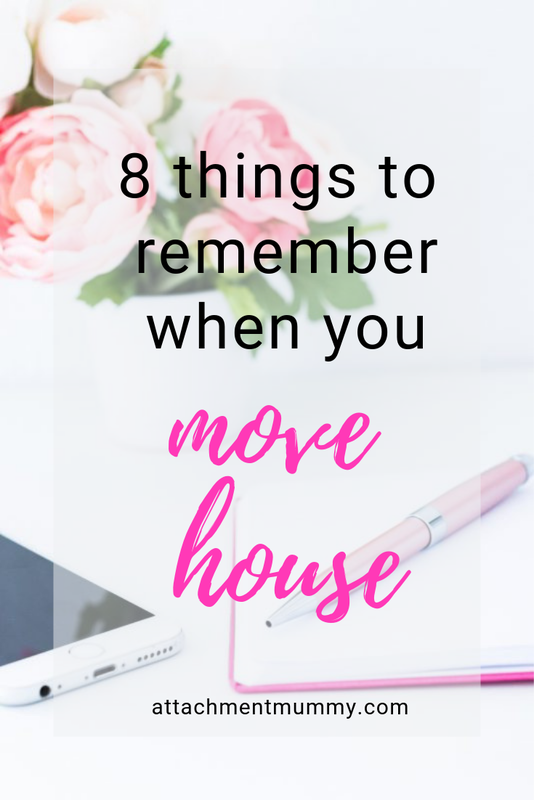 Hope it helps when you do move.